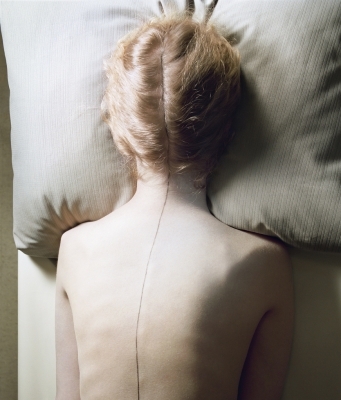 Artlyst has put together a handy exhibition guide to what’s on in London this Autumn. Summer is over and the London art scene is hotting up for an exciting season. 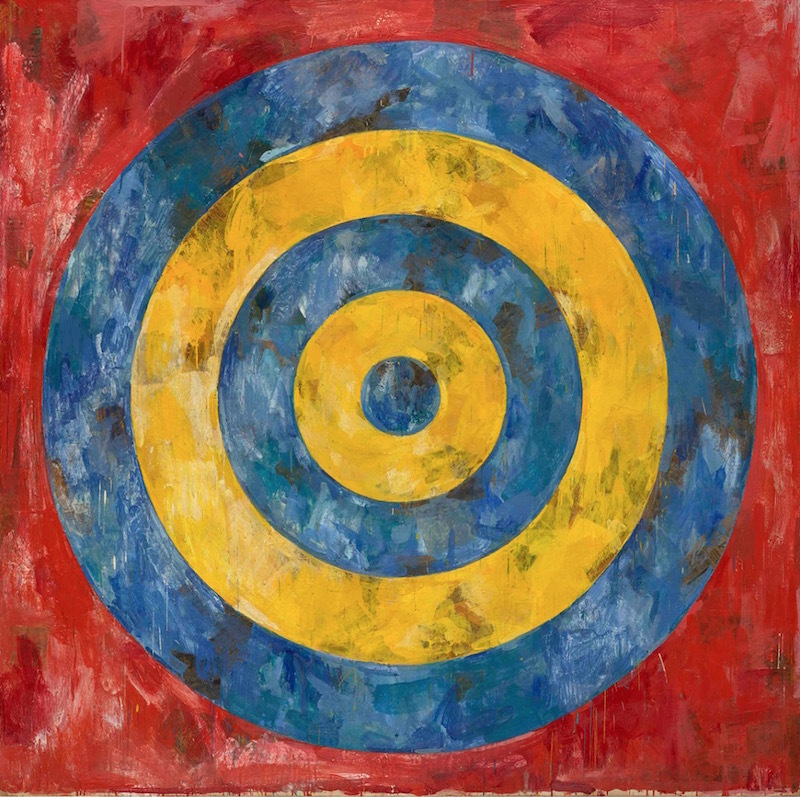 As well as Frieze and Frieze Masters taking over Regent’s Park in early October, the major museums and galleries are offering a host of major exhibitions from 20th century masters such as Jasper Johns to YBAs like Rachel Whiteread, Gary Hume and Jake and Dinos Chapman. 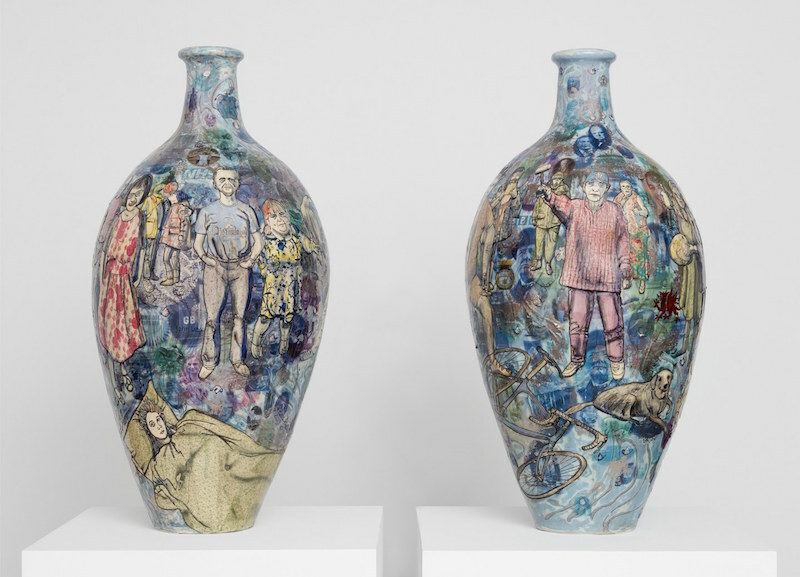 In addition there is the last chance to see some of the Summer blockbuster shows with Alberto Giacometti at Tate Modern and Grayson Perry at the Serpentine closing in early September. 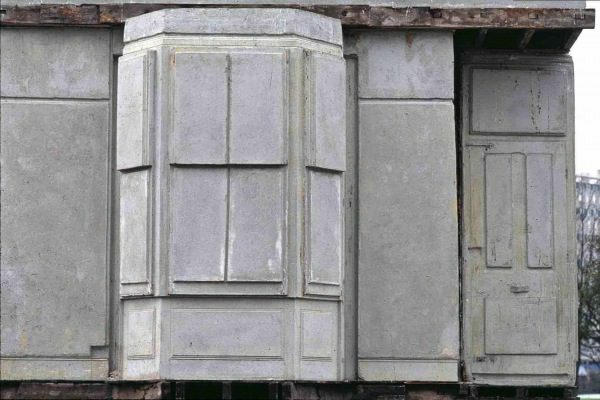 Celebrating over 25 years of Rachel Whiteread’s internationally acclaimed sculpture. 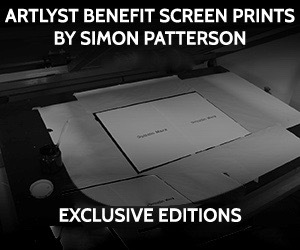 The most comprehensive exhibition to date of one of Britain’s leading contemporary artists. Using industrial materials such as plaster, concrete, resin, rubber and metal to cast the surfaces and volume of everyday objects and architectural space, she creates evocative sculptures that range from the intimate to the monumental. 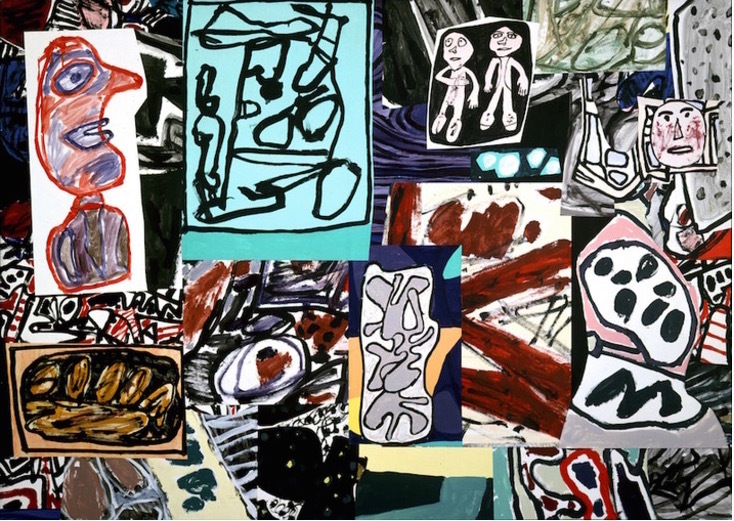 Theatres of memory is the first exhibition dedicated to Dubuffet’s Théâtres de mémoire series in over three decades. 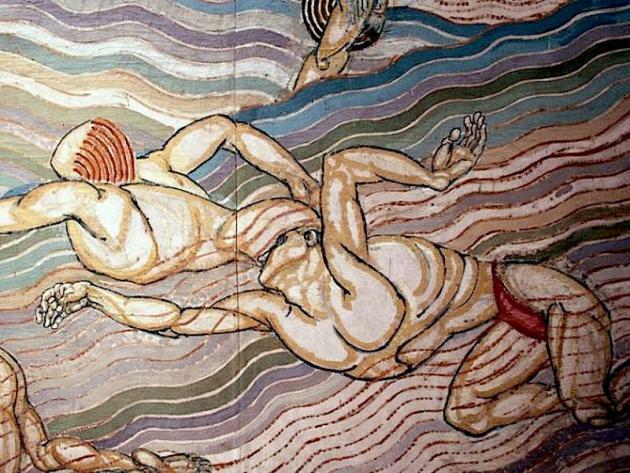 The exhibition features eight monumental paintings on loan from significant European museums and foundations including Fondation Dubuffet, some of which will be displayed publicly for the first time. 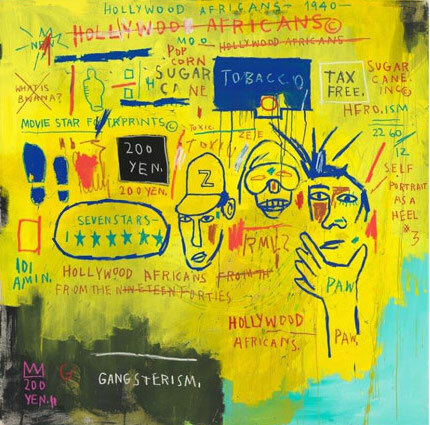 Artlyst is particularly excited about this show – The first large-scale exhibition in the UK of the work of American artist Jean-Michel Basquiat (1960—1988). A pioneering prodigy of the downtown New York art scene, Basquiat came to the media’s attention in 1978 when he teamed up with his classmate Al Diaz to graffiti enigmatic statements across the city under the collective pseudonym SAMO©, before swiftly becoming one of the most celebrated artists of his generation. 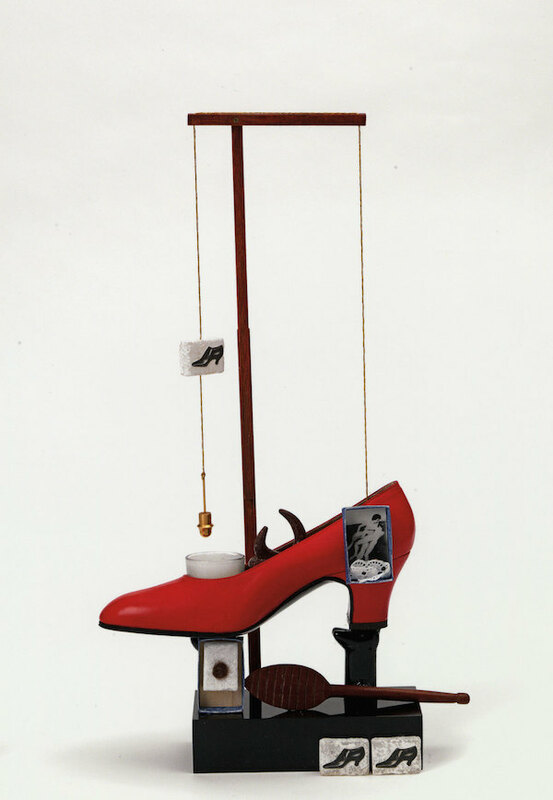 The exhibition brings together the artist’s paintings, sculptures, prints and drawings. From his innovations in sculpture to his use of collage in paintings, the exhibition will give focus to different chapters of Johns’ career. 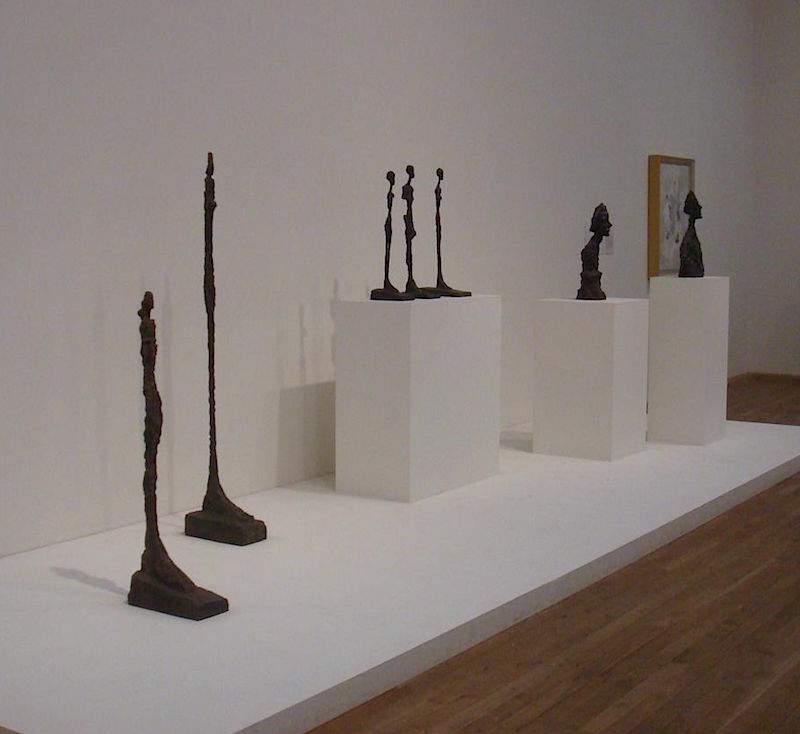 This exhibition focusses on the influences that shaped Giacometti and the experimental way in which he developed his practice. The exhibition includes some never before seen plasters and drawings alongside more familiar bronze sculptures and oil paintings. A major exhibition of new work. 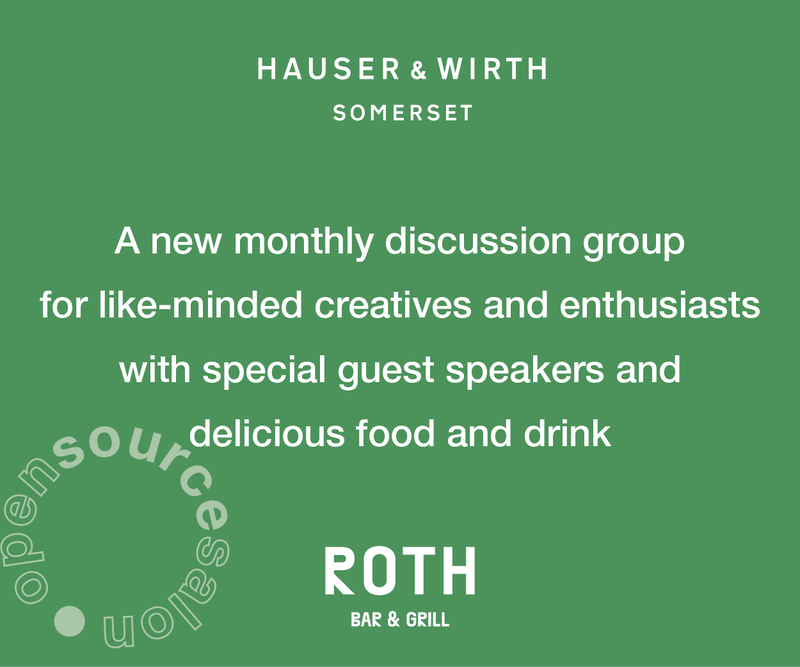 The works touch on many themes including popularity and art, masculinity and the current cultural landscape. A major exhibition exploring the enduring influence of Surrealism. This thematic show brings together over 100 works by women artists from the 1930s to the present day, to explore sexual politics, eroticism, mysticism and identity. 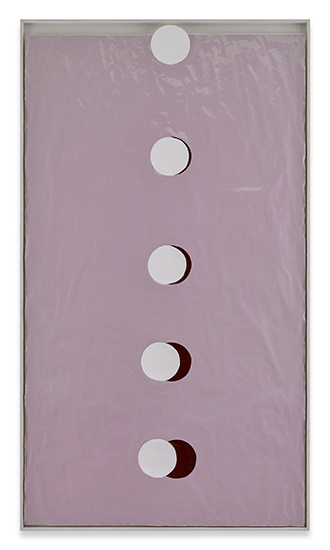 Rarely seen paintings by key figures from the original movement are shown alongside contemporary and emerging artists. 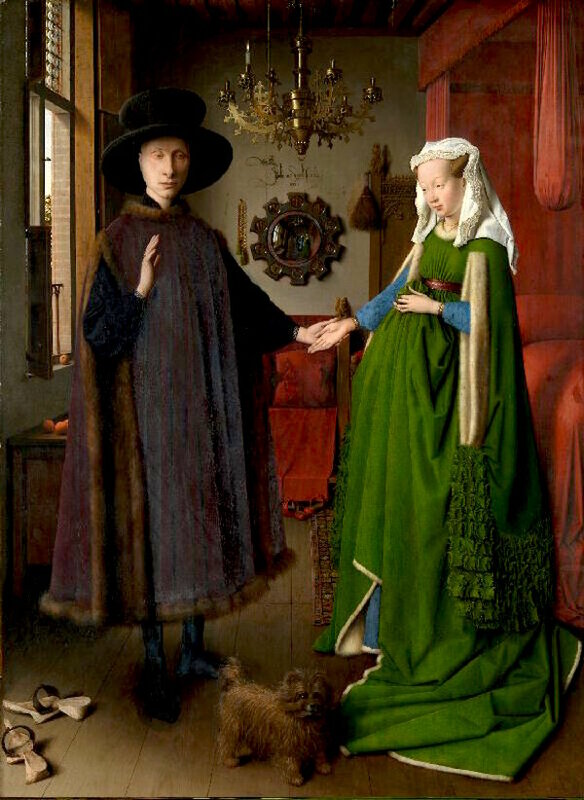 For the first time, one of the most celebrated paintings in the National Gallery, Jan van Eyck’s Arnolfini Portrait (1434), will be exhibited alongside works by the Pre-Raphaelite Brotherhood and its successors. 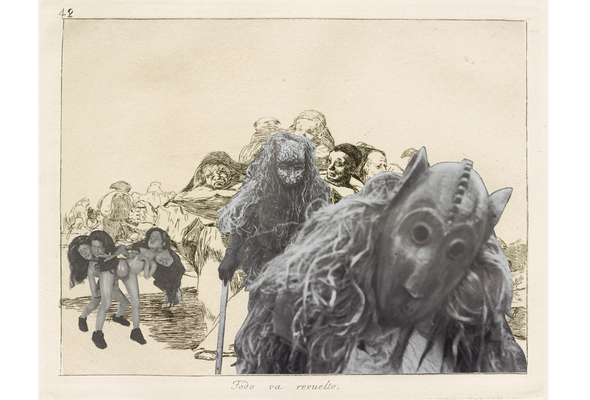 For their first exhibition with Blain|Southern, Jake & Dinos Chapman present their newest body of sculptural work, expanding on their career-long preoccupation with Francisco Goya. An exhibition of Willem de Kooning’s late paintings including exceptional paintings created in the 1980s, during the last decade of de Kooning’s 60 year career. 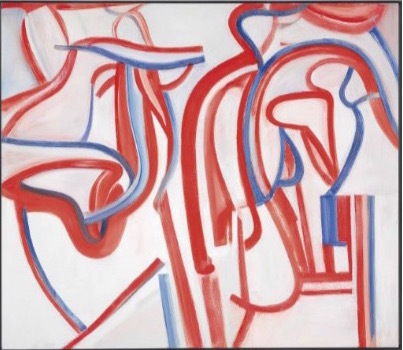 This will be the first opportunity to see this body of work in the UK since the solo exhibition at the Tate Gallery in 1995, which included paintings from 1938 to 1986. 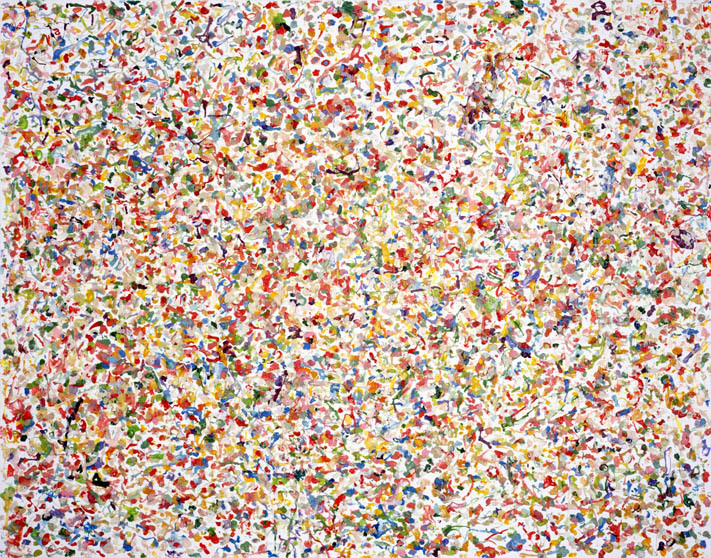 An exhibition of work by American artist Dan Colen (b.1979). Colen’s first major London solo show spans over fifteen years and features new works, including large-scale installations. 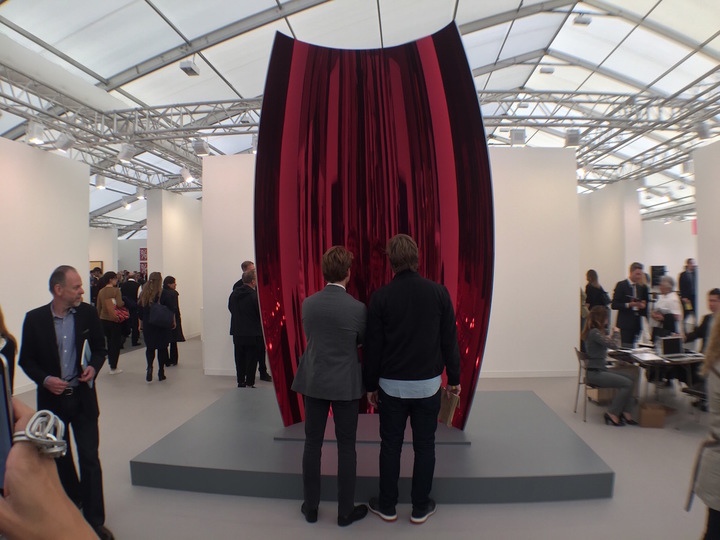 Frieze London brings together more than 160 of the world’s leading contemporary galleries, showcasing ambitious presentations by emerging and established artists, enhanced by an exceptional programme of artist commisions, films and talks. While Frieze Masters brings together over 130 of the world’s leading galleries specialising in antiquities, Asian art, ethnographic art, illuminated manuscripts, medieval, modern and post-war art, Old Masters and 19th Century, as well as photography, sculpture and wunderkammer. Soutine was one of the leading painters in Paris in the 1920s and 1930s, part of the influential ‘School of Paris’ and seen by many as the heir to Van Gogh. 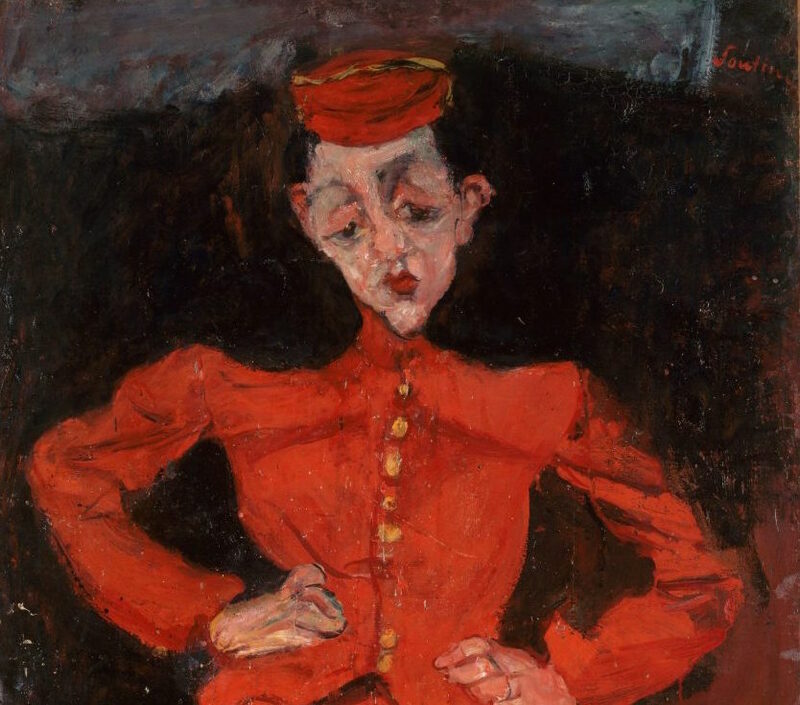 The exhibition will focus on a group of remarkable modern portraits that helped establish Soutine’s name and reputation. 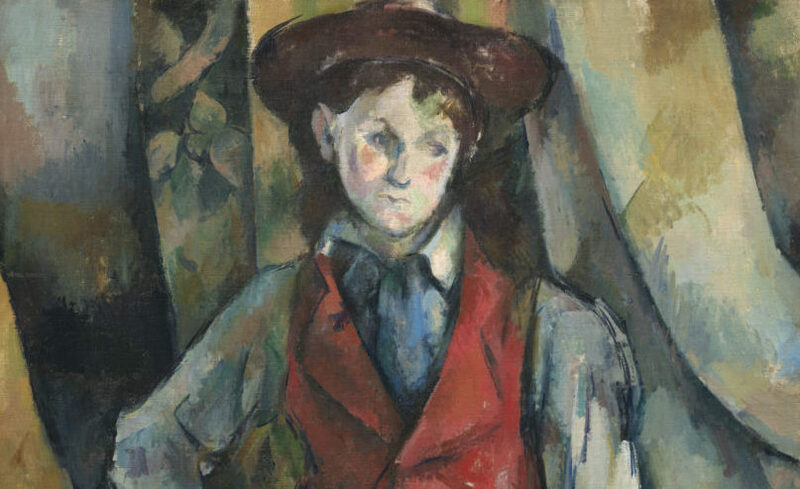 The first exhibition devoted entirely to portraits by Paul Cézanne. This major new exhibition, Cézanne Portraits, will bring together for the first time over 50 of Cézanne’s portraits from collections across the world, including works never before on public display in the UK. 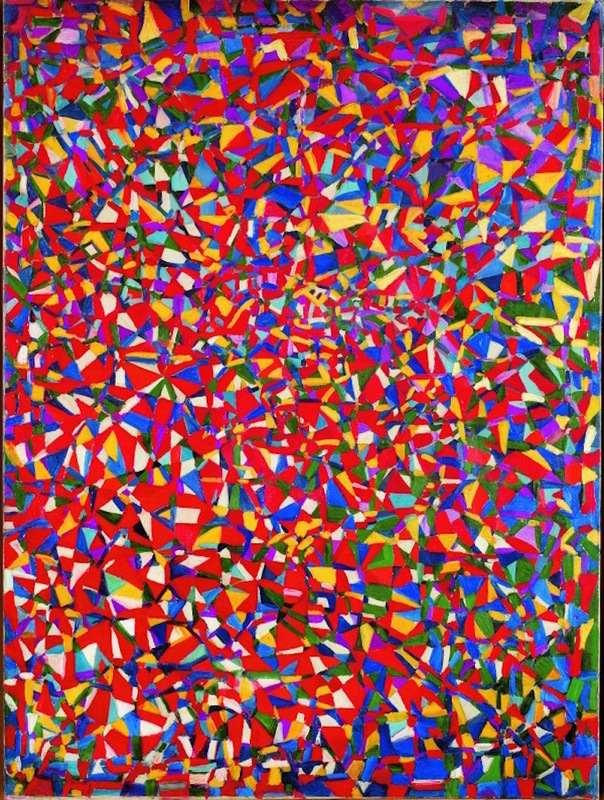 Trained in both Paris and Istanbul, Fahrelnissa Zeid was an important figure in the Turkish avant-garde d group in the early 1940s and the École de Paris (School of Paris) in the 1950s. Her vibrant abstract paintings are a synthesis of Islamic, Byzantine, Arab and Persian influences fused with European approaches to abstraction. The first UK show in nearly 100 years devoted to watercolours by the Anglo-American artist, John Singer Sargent (1856-1925). 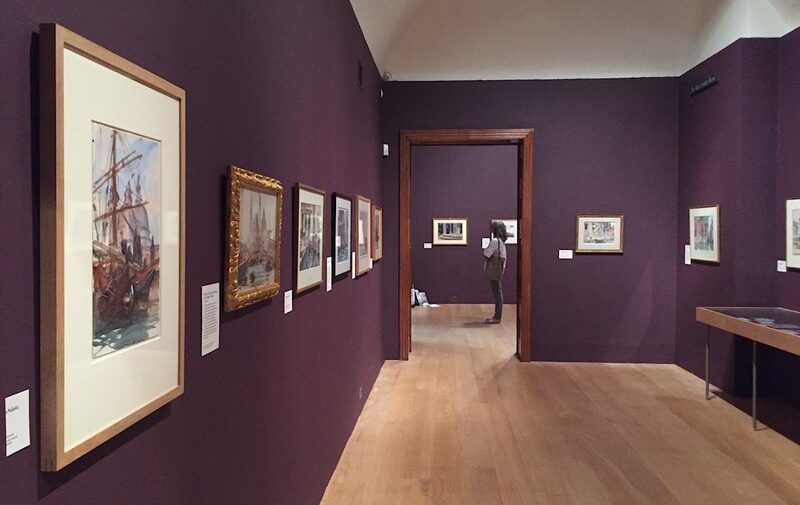 This exhibition brings together 80 paintings from private and public collections, revealing Sargent’s idiosyncratic view of the world and the scale of his achievement. 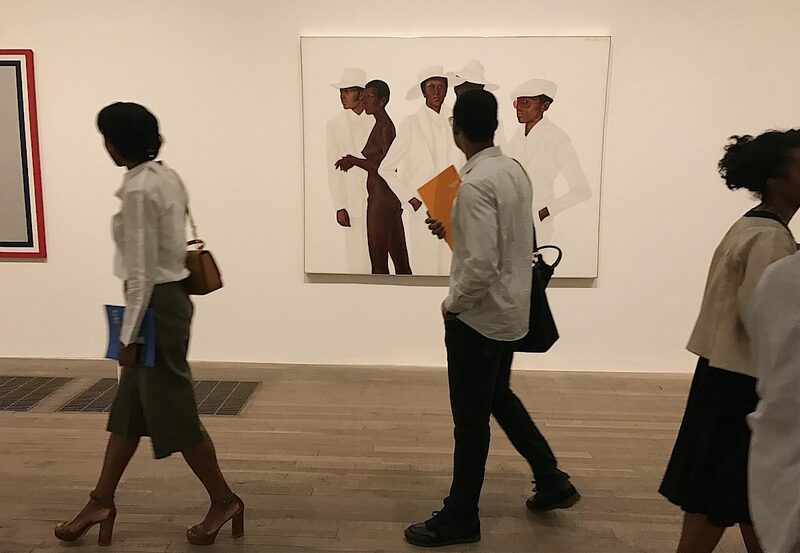 Soul of a Nation shines a bright light on the vital contribution of Black artists to a dramatic period in American art and history from 1963 to the present.